Treating animals humanely protects the company and investors—including institutional ones, letter points out. 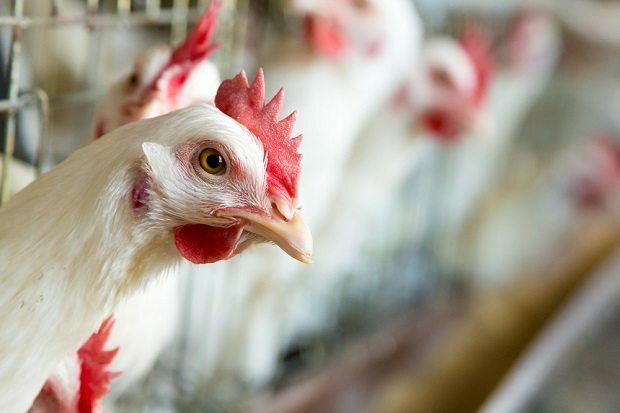 (Bloomberg) — McDonald’s Corp. has long been on the receiving end of calls to take better care of its chickens. Earlier this month, actors and musicians, including Kristen Bell, Joan Jett and Weird Al Yankovic, have lent their names to demands for more humane treatment.